The Black Vessel EP features 4 tracks - one solo song for each of the three band members, and a rearrangement of "Black Vessel" from Pearl and the Beard's first album, God Bless Your Weary Soul, Amanda Richardson. 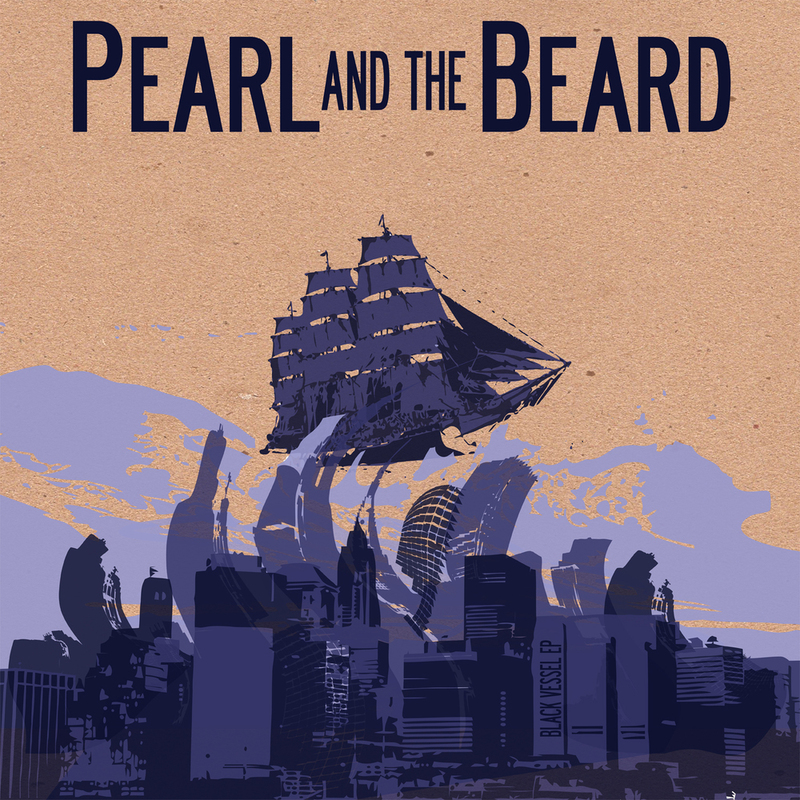 Written by Pearl and the Beard, which consists of Jocelyn Mackenzie, Emily Hope Price and Jeremy Styles. Jocelyn Mackenzie (vocals on 1 and 2, drums on 1, ukulele on 2), Emily Hope Price (vocals on 1 and 4, cello on 1 and 4, ukulele on 4) & Jeremy Styles (vocals on 1 and 3, acoustic guitar on 1 and 3), Jim Altieri (accordion on 2, whistling on 3), Erica Harsch (percussion on 3), Emily Jane Price (violin on 4).